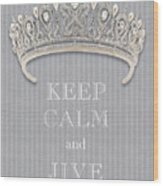 There are no comments for Keep Calm And Jive Diamond Tiara Gray Flannel. Click here to post the first comment. 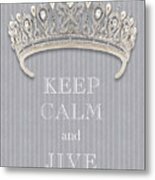 Keep Calm art taken to a new level featuring a gorgeous diamond, pearl and platinum antique Tiffany tiara on a gray flannel background. 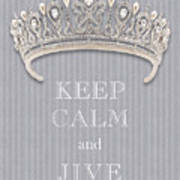 Keep calm and Jive. 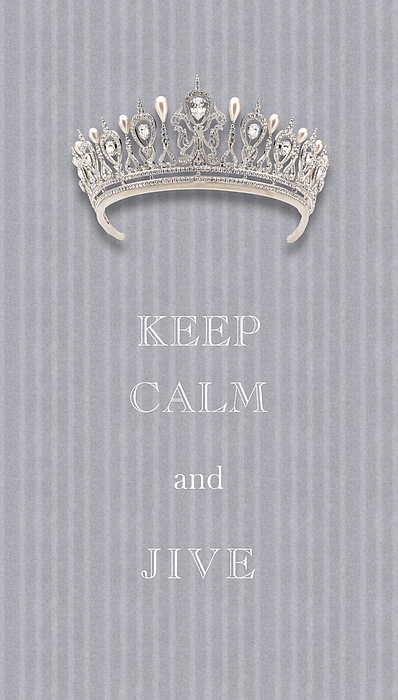 All of the items in this gallery can be customized with KEEP CALM [YOUR TEXT]... let me know the item and the text... I will make it happen! Buy fine art prints by Kathy Anselmo, art photographer and designer. From original art, photography and designs. Buy Art Online. 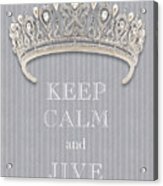 Vibrant photography and graphic design wall art. Landscapes, Flowers and more... FOLLOW ME ON FACEBOOK: Kathleen Anselmo The Pixels Watermark will NOT appear on any final product! If you like my Art Gallery, please push the FB, Twitter, Google+ or Pinterest Buttons! Thank you! All artwork in this gallery is the original artwork of Kathy Anselmo. All Rights Reserved. It is for sale, copyrighted to Kathleen Anselmo and, as such, is protected by US and International Copyright laws.